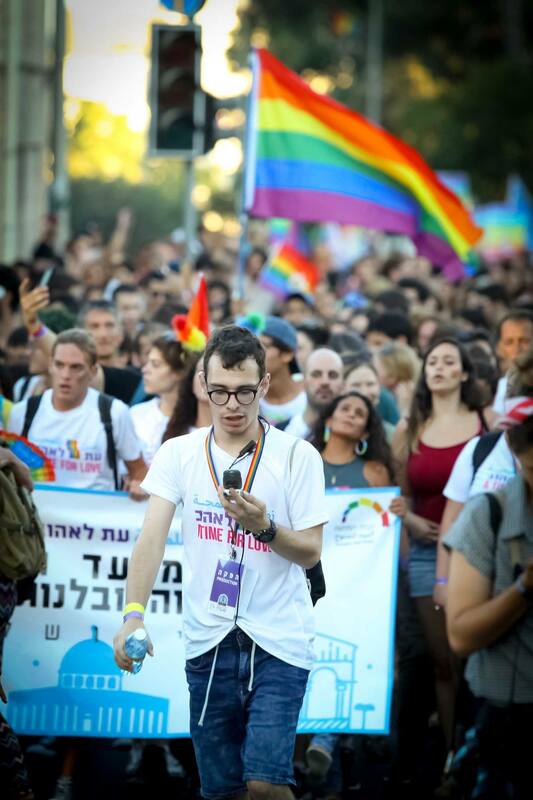 Ahead of Jerusalem’s 16th annual pride parade on Thursday, Jerusalem’s Ashkenazi chief rabbi Aryeh Stern made it clear that he didn’t think such an event belonged in the ancient, holy city. “The essence of this parade is contradicting the trend of Jerusalem as a holy city, and that is the city we want,” said Stern in an interview with Army Radio translated by The Jerusalem Post. Thousands of residents seemed to disagree. 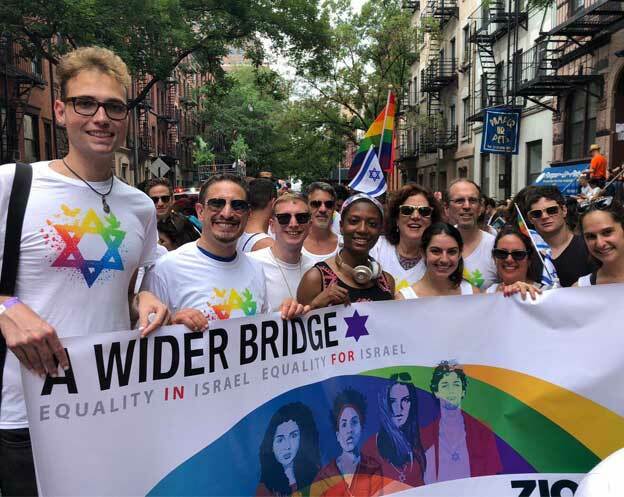 In fact, according to police estimates obtained by The Times of Israel, about 22,000 people attended the event ― waving rainbow colored flags, holding up signs, and singing together. 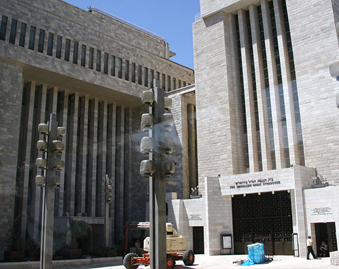 “How important it is for the world to see the march in Jerusalem today. They will see the great light, and not the evil and fanaticism and hatred of a handful of its citizens who want to tarnish its name and all of ours,” she wrote in the op-ed.